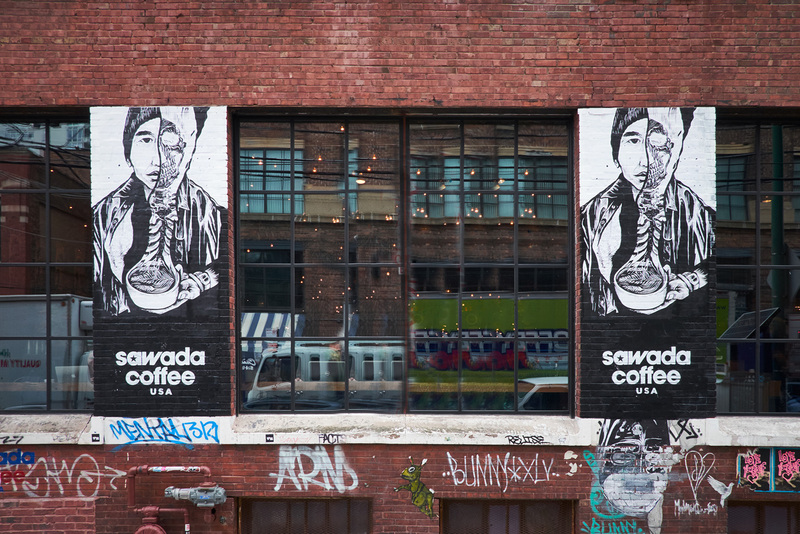 For more information on Sawada Coffee, click here. 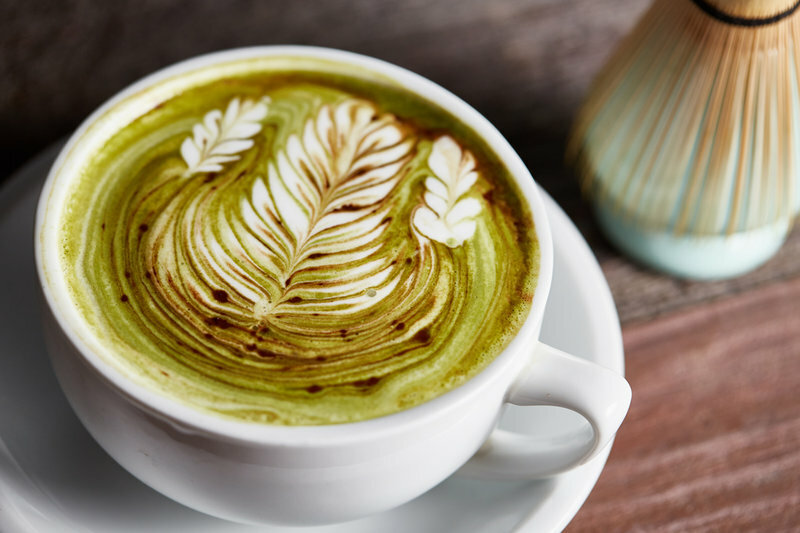 "Staunch precision meets cozy atmosphere pulsing with a bold but familiar café aroma at Sawada." 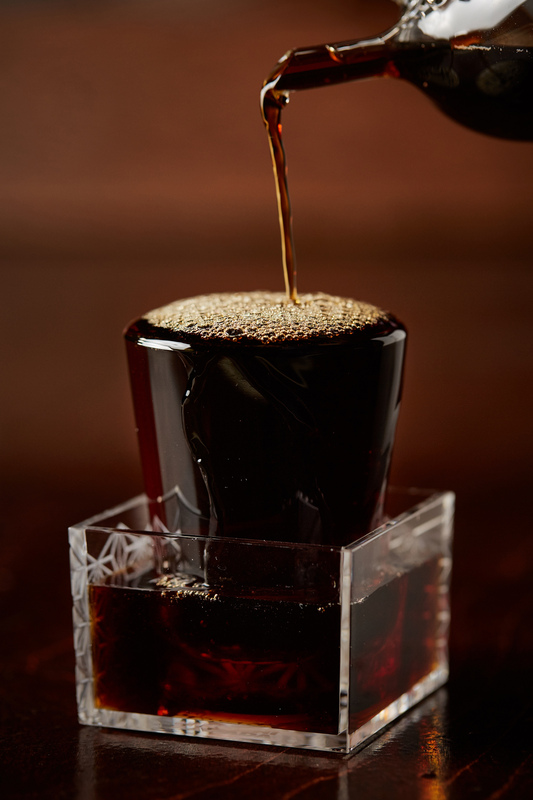 "House specialties include the Military Latte, matcha tea and espresso, and the spirited “Sawada style” cold brew with Japanese shochu (liquor)." 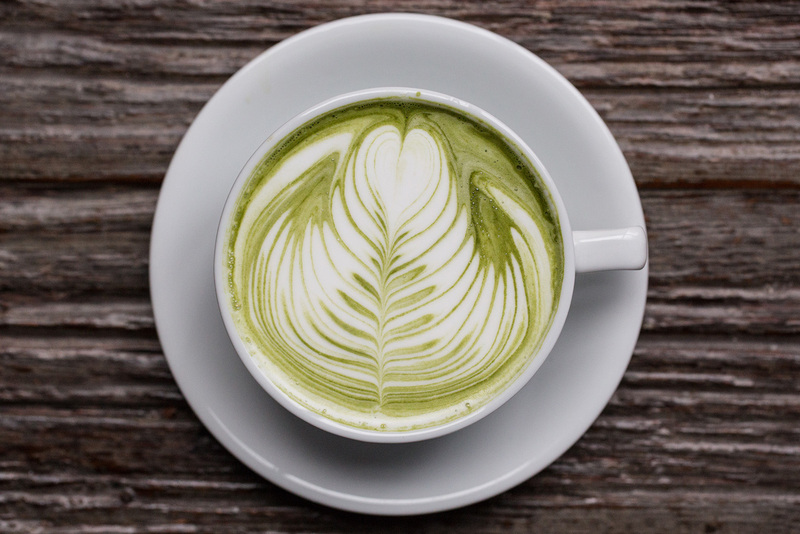 "It's smooth and balanced, the tea’s grassiness enhanced by the chocolaty undercurrent, and it’s by far the prettiest latte in the city." "Sawada Coffee is unlike anywhere else in the US." 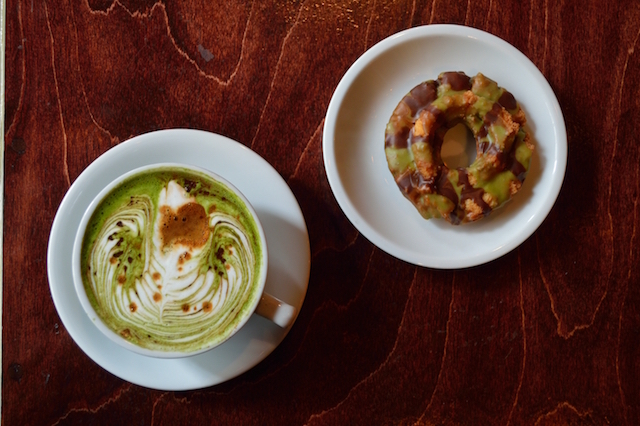 "Sawada Coffee’s influence over Chicago culture is making itself known, from a proliferation of matcha-style drinks to an exploration in diversity in flavors and tastes. 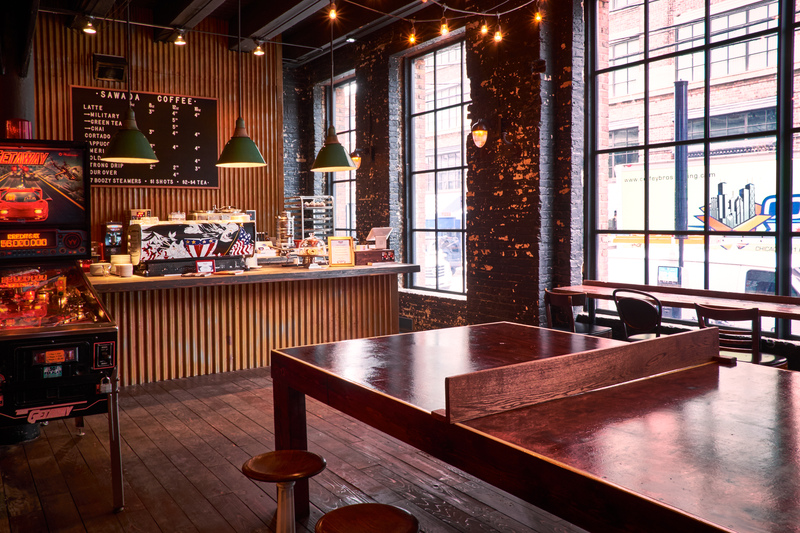 Sodikoff and Tomaro’s values of tradition, quality, and generosity seem to be syncing up perfectly with Sawada and the West Loop." 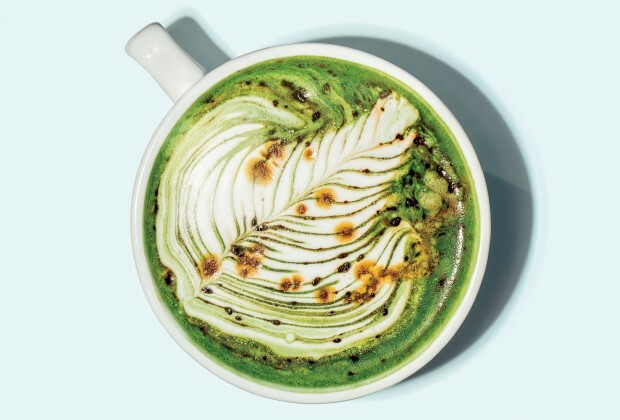 "At this West Loop newcomer, a showstopping rosetta adorns each green tea latte—a decadent steamer of matcha, milk, and vanilla syrup." "When Sawada - Brendan Sodikoff’s coffee geek paradise, lofted over Green Street Smoked Meats - launched in late 2015, Chicago foodies let out a collective squeal of delight over its military latte." 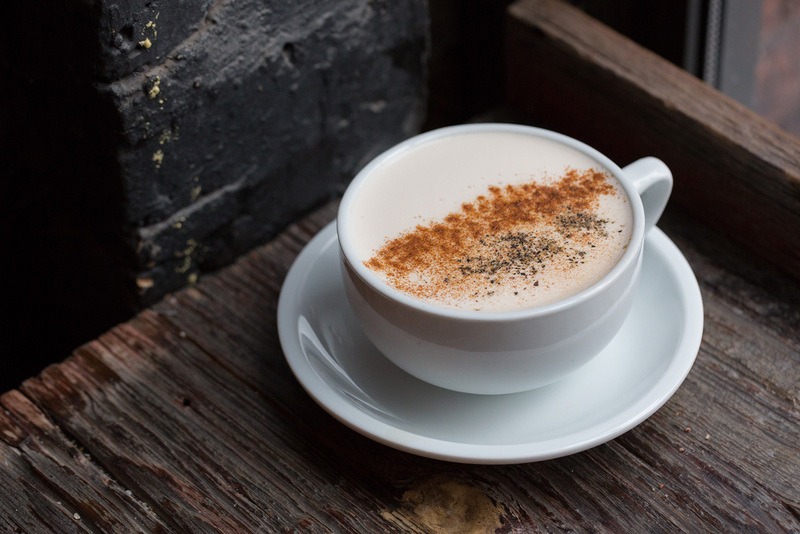 "Classic coffee drinks like the Americano and cappuccino are up for grabs alongside a selection of boozy steamers." 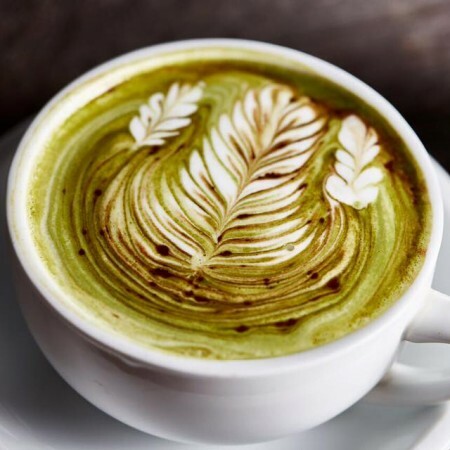 "Sawada is the highly caffeinated brainchild of Chicago restaurateur Brendan Sodikoff and Japanese latte artist Hiroshi Sawada." 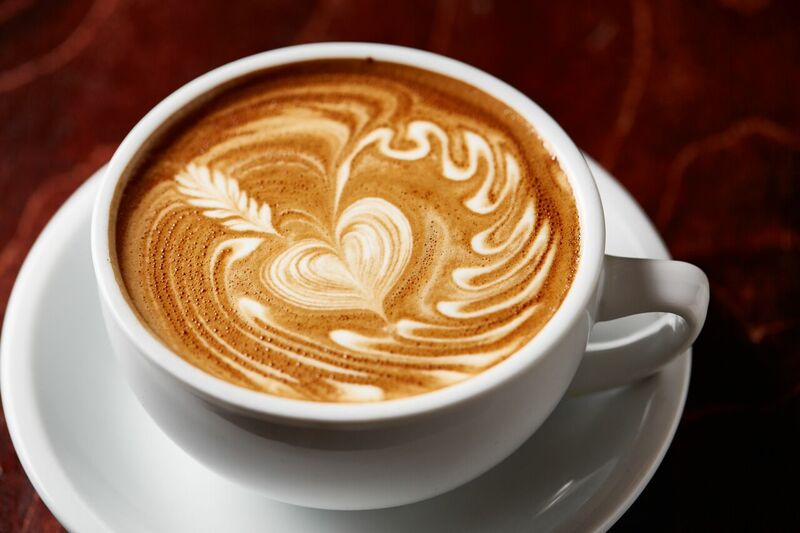 "Seriously, you need to see this latte art." 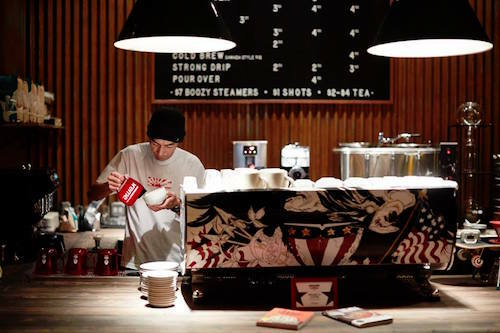 "This is Sawada USA, an American coffee shop brand that straddles various cultures to offer patrons something totally unique." 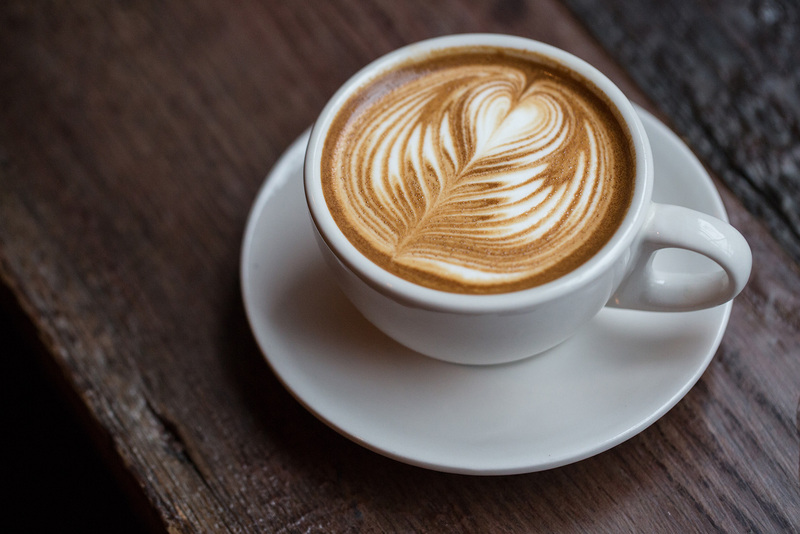 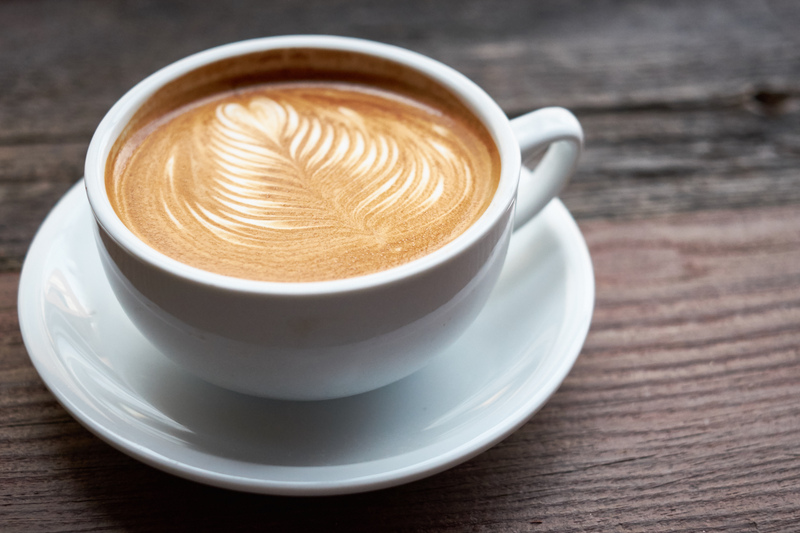 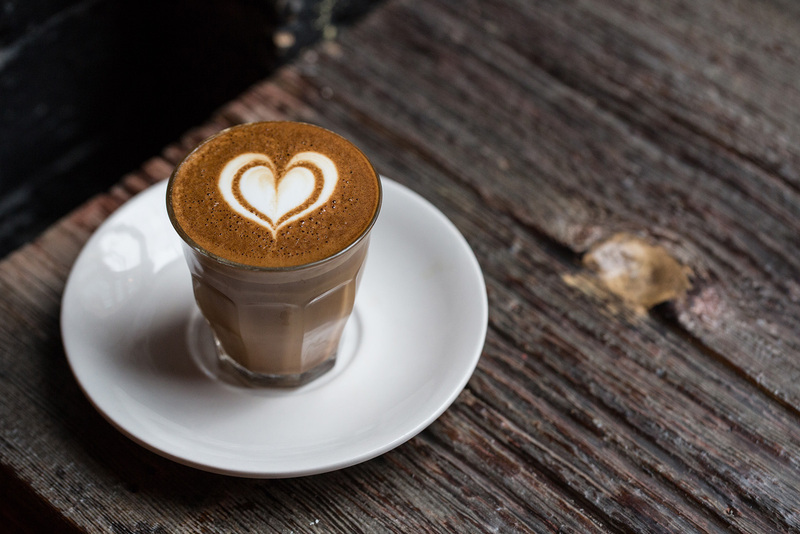 "Restaurateur Brendan Sodikoff likes to keep us guessing, and his latest surprise opening, a coffee shop collaboration with renowned latte artist Hiroshi Sawada, is no exception." 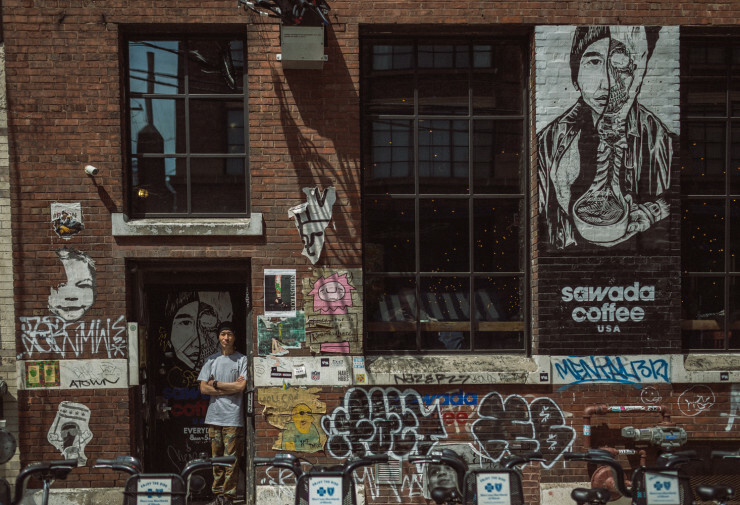 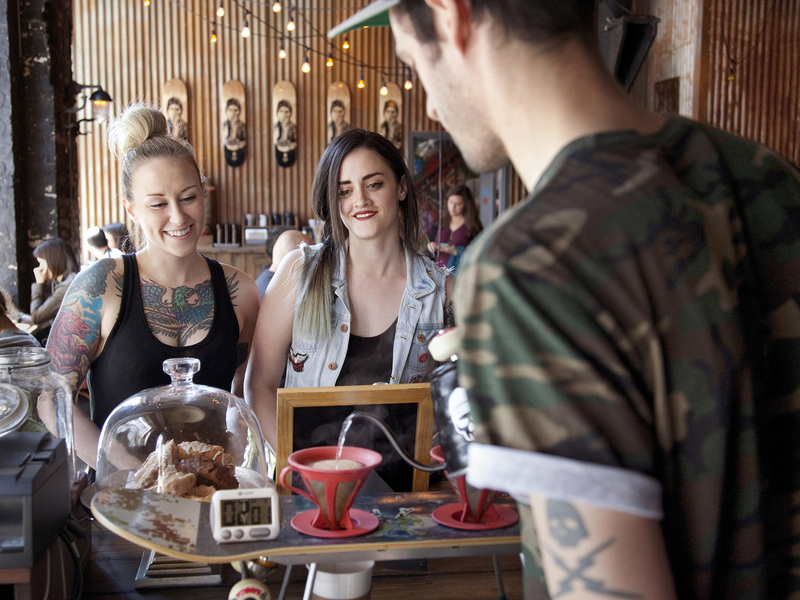 "It's an Instagrammer’s paradise, complete with a hand-painted espresso machine and a ping pong table. " 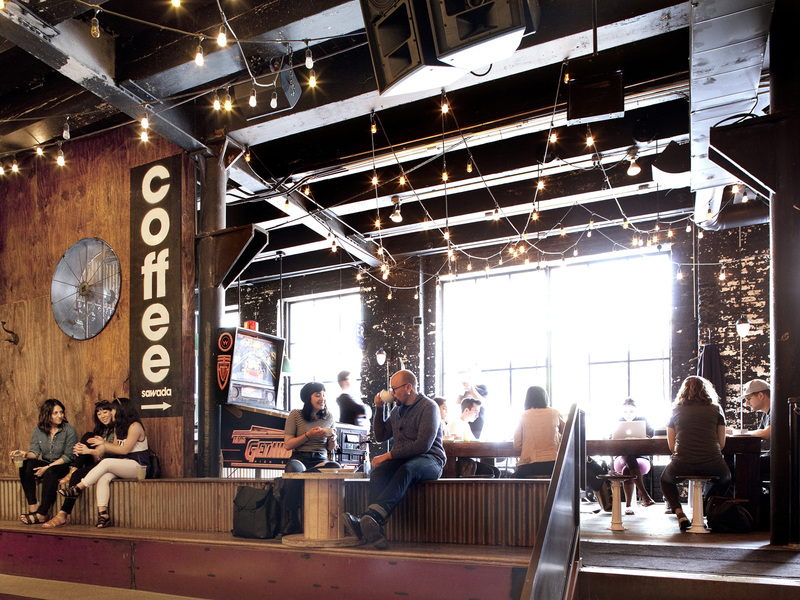 "The menu includes espresso-based drinks, cappuccinos, cortados and boozy steamers. 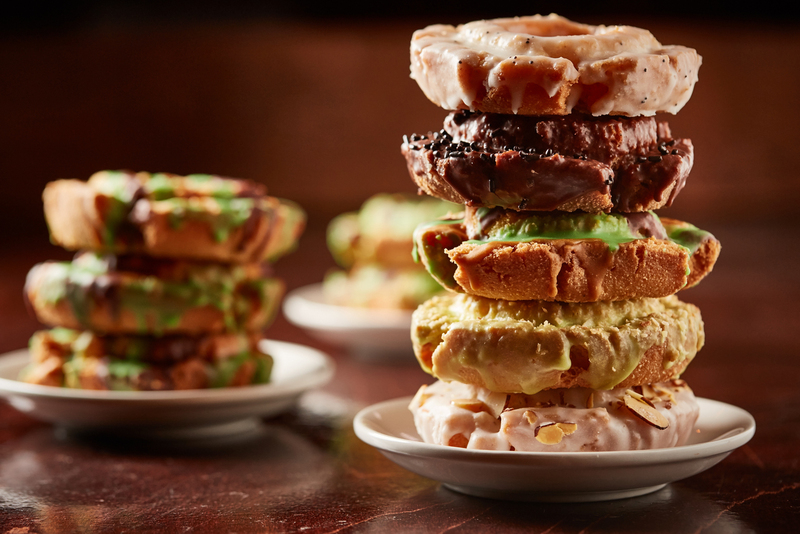 Of course, there will also be a selection of Doughnut Vault goodies available at the counter." 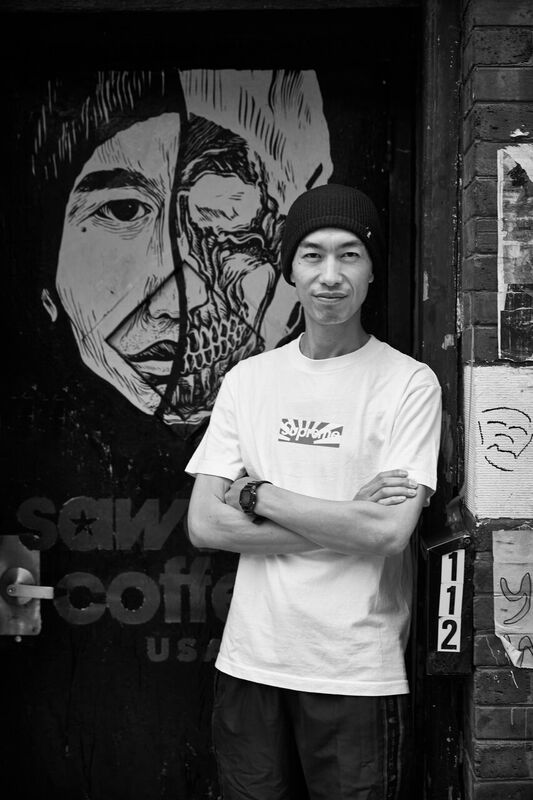 "Hiroshi could have chosen to do a shop anywhere," Sodikoff says. 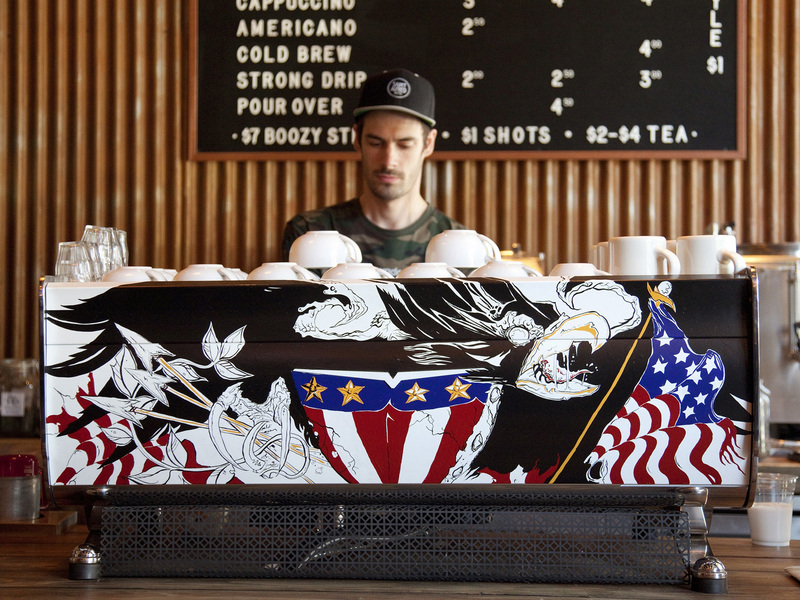 "We're just happy we can go out there and get his coffee every day."